Your #1 Choice for Built In Vacuums! For all your central and portable vacuum needs, turn to National Vacuum Limited®. We sell new and used vacuums; stock bags, belts, and parts for all makes and models; perform repairs; and install central vacuums. Locally owned and operated in Burlington, we have been serving the area since 1979. Our technician and installer each have over 25 years’ experience in vacuum repair and central vacuum installations. All of our repairs and services are done onsite and within 24 hours at our Burlington location. 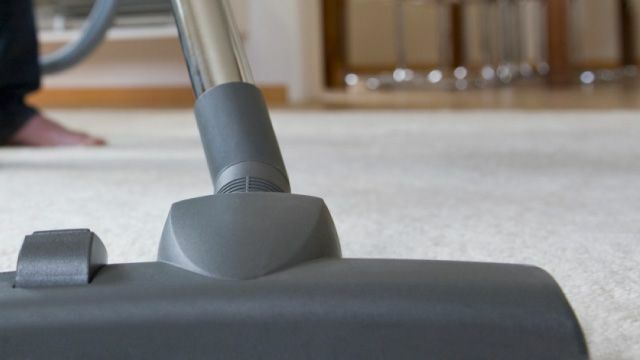 You can trust that the experts at National Vacuum are the only ones to handle your vacuum’s repairs. With a wide selection of parts and accessories at our disposal, we can tackle issues with any make of vacuum quickly and efficiently. Visit our shop on New Street to see our selection of new and used vacuums, parts, cleaning accessories, and more.